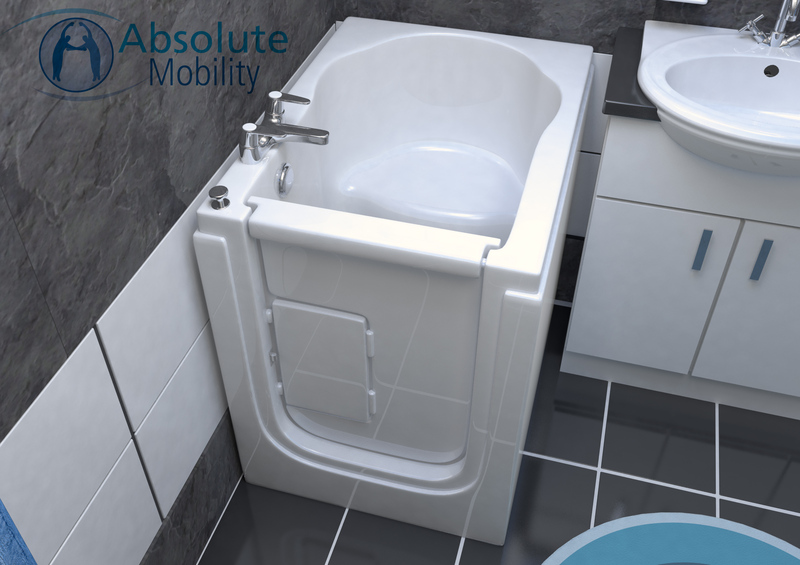 If space is a problem in your bathroom, the Maestro is true to it’s name and elegantly offers a simple walk-in tub with a bath safety seat for easy mobility bathing. You are enquiring about: Maestro. Please complete this form, and one of our representatives will contact you about our Maestro products. 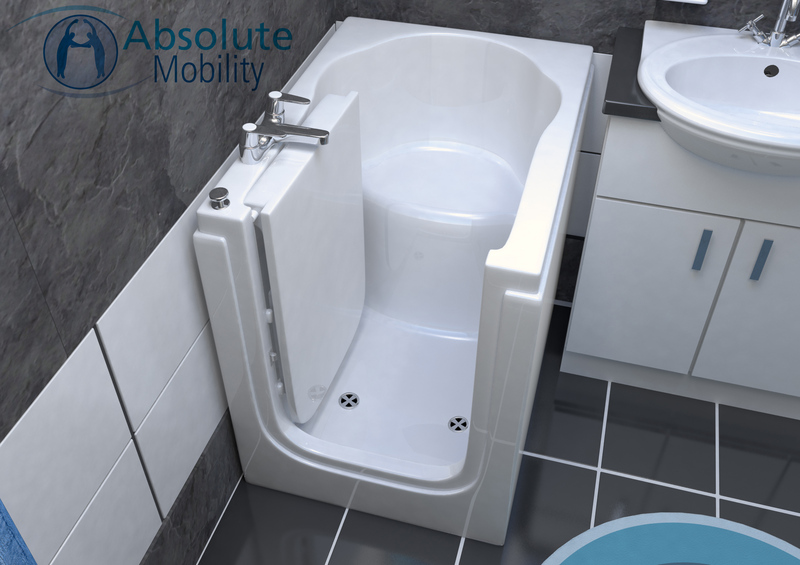 With a footprint of just 900 x 650 x 860mm, this short bath can fit neatly into most bathrooms, either replacing an ordinary bath or adding an extra bathing option. 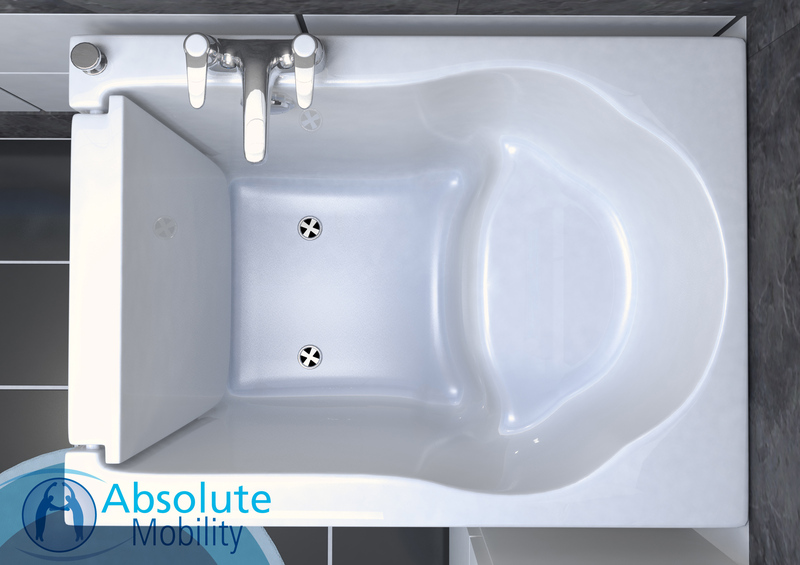 And when it comes to walk-in baths for the elderly, the Maestro is one of the best mobility baths in its class. 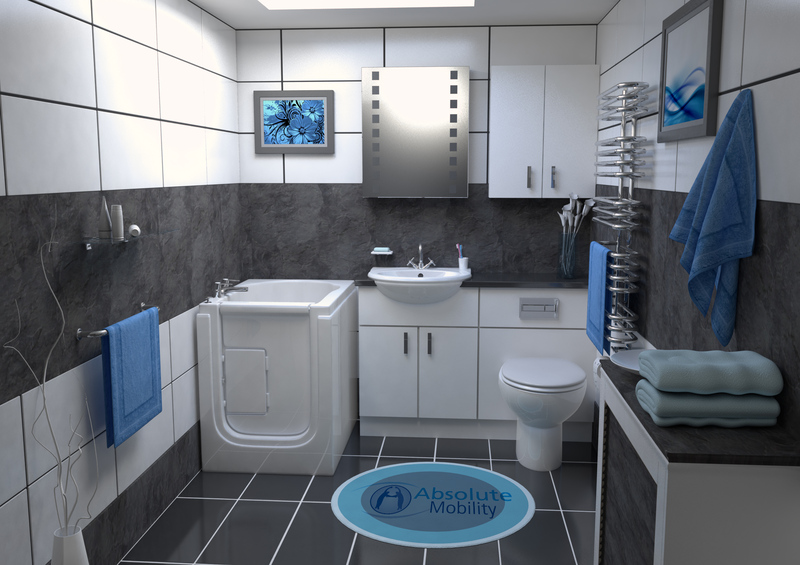 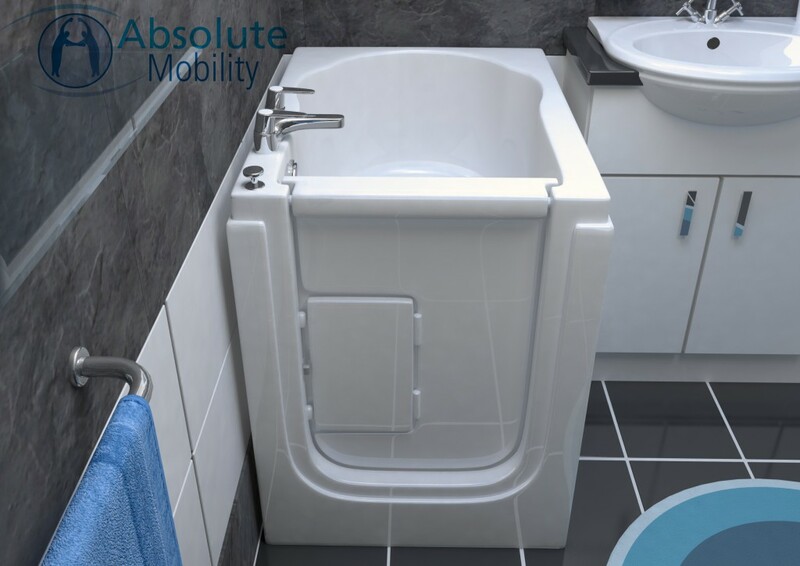 It features an inward-opening watertight door for easy access, slip-resistant base, dual wastes and an integrated seat, which provides back support and aids in getting up once bathing is finished. 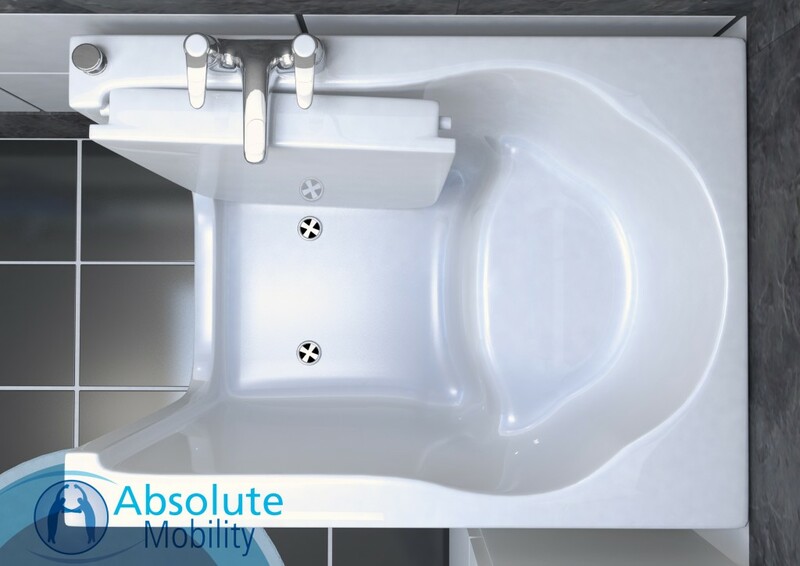 All in all, the Maestro may be a small bath, but it’s also one of the most convenient and easy to use walk in baths available. For a simple walk-in bath with a bath safety seat, the Maestro is a classic.